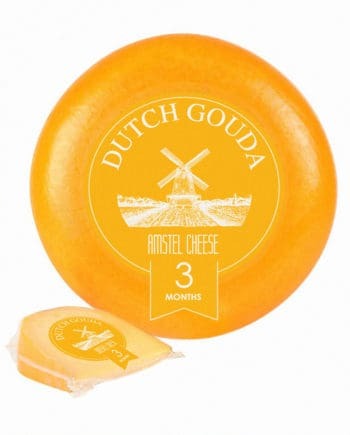 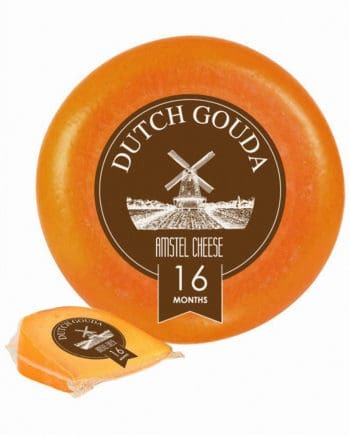 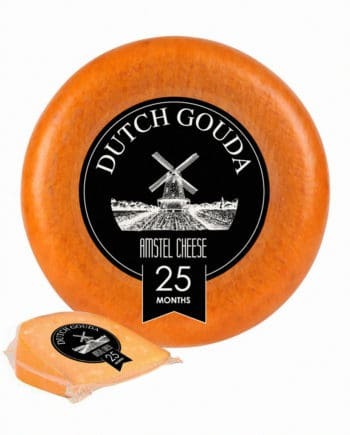 Matured Gouda cheese has been allowed to mature for four months, gives this cheese a nice full flavor. 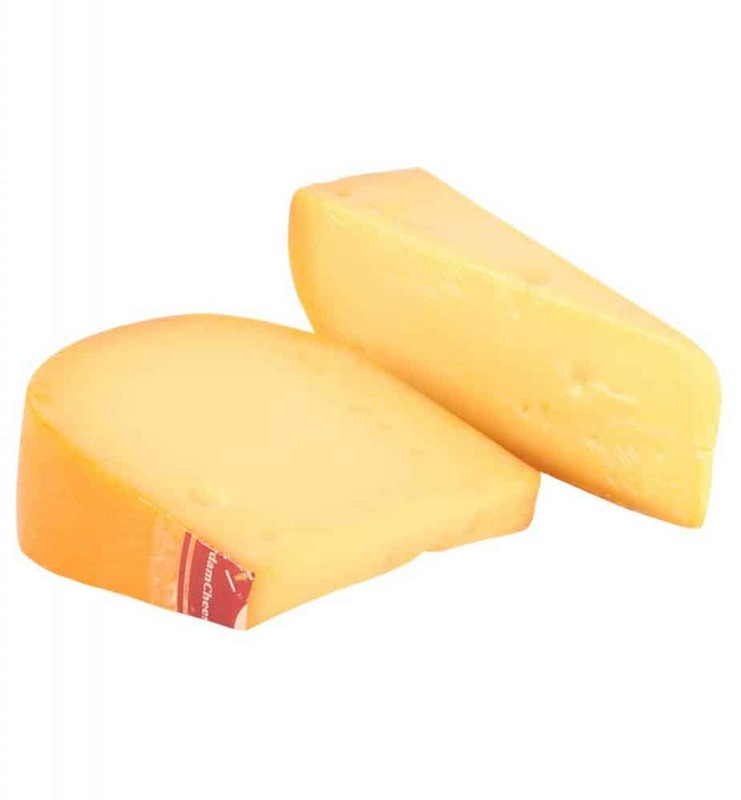 Matured cheese is easy to cut or slice. 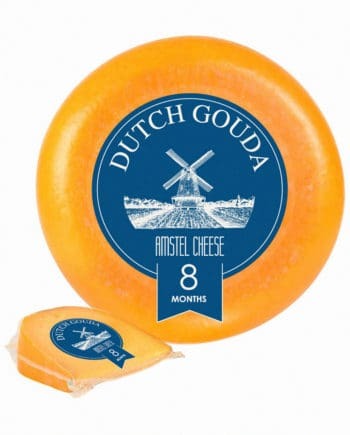 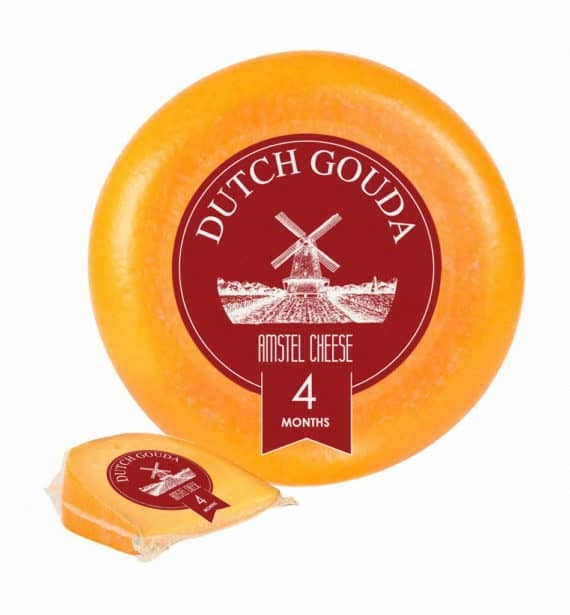 Our Matured Gouda cheese is a real Gouda cheese, provided with the EU label Gouda Holland.